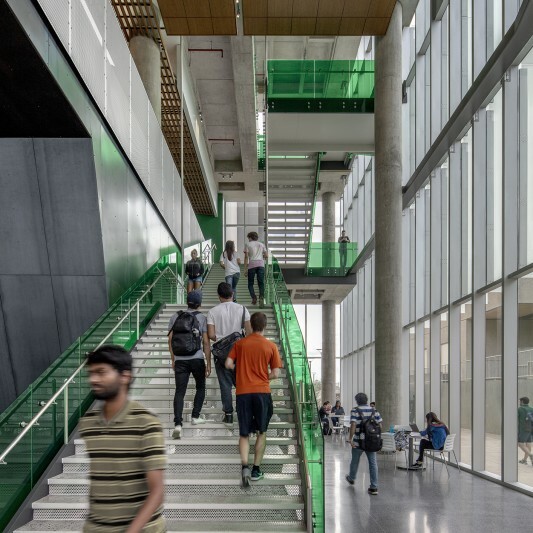 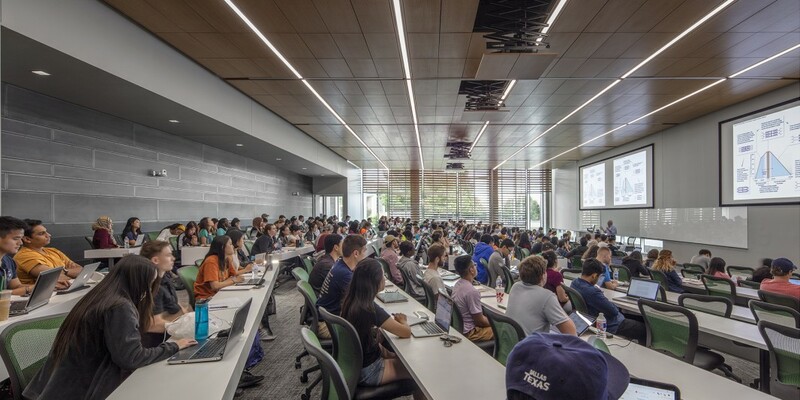 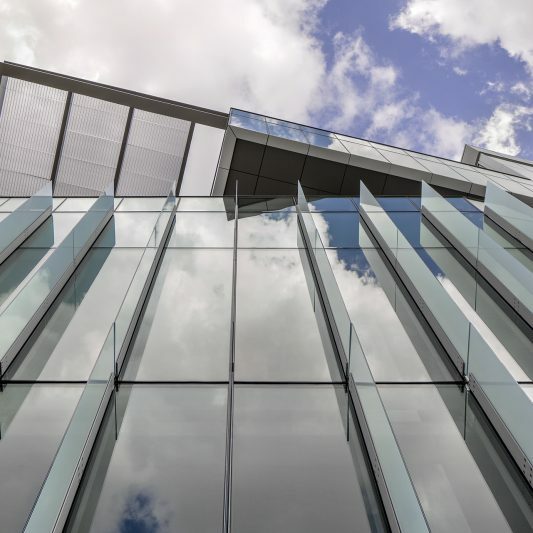 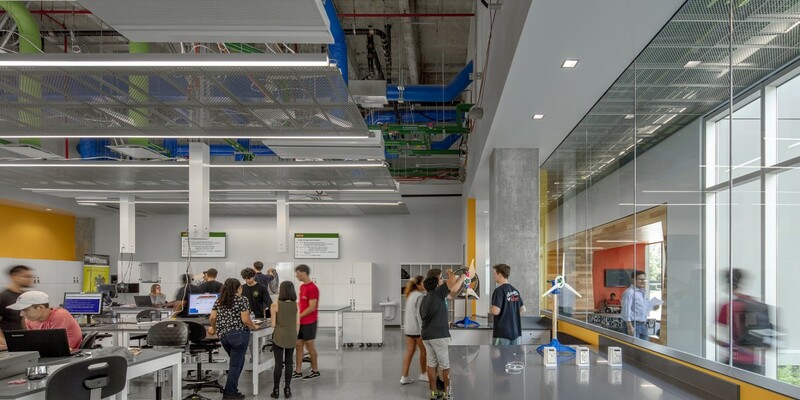 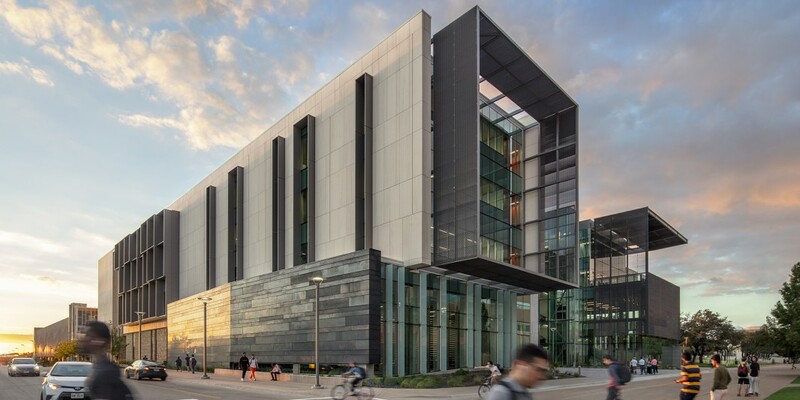 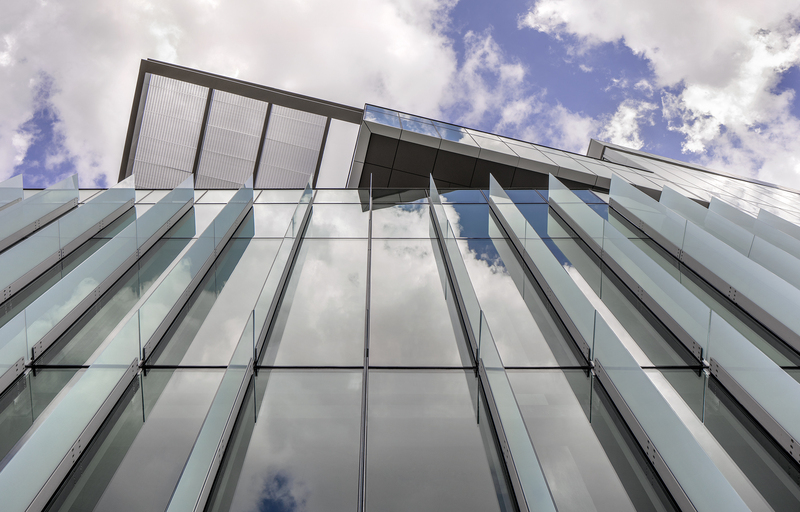 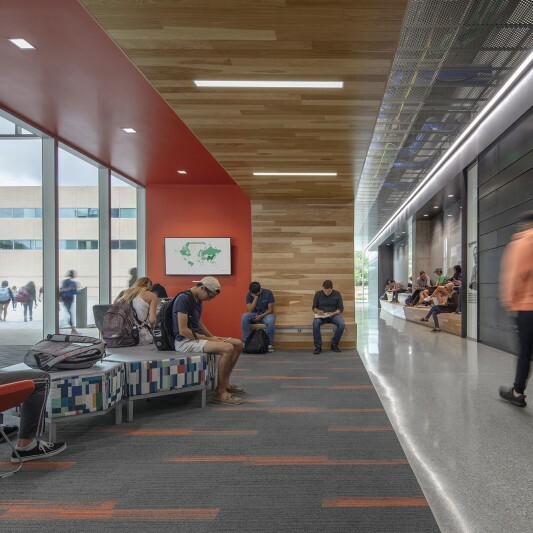 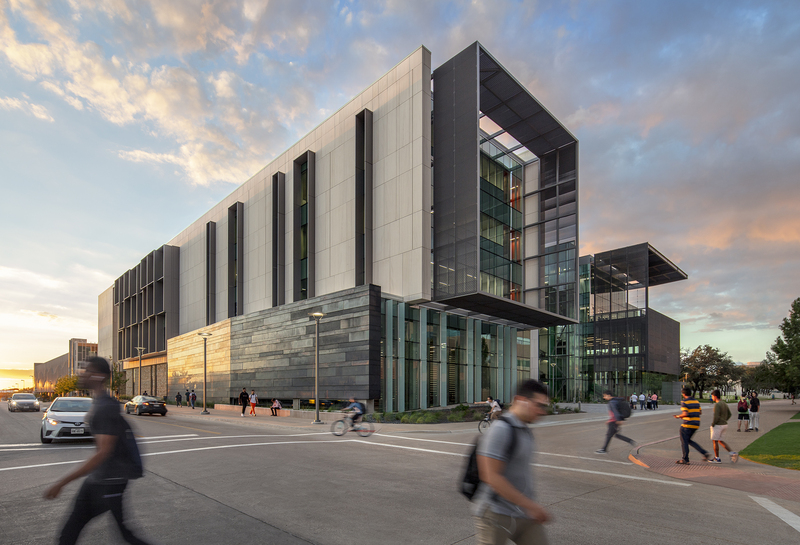 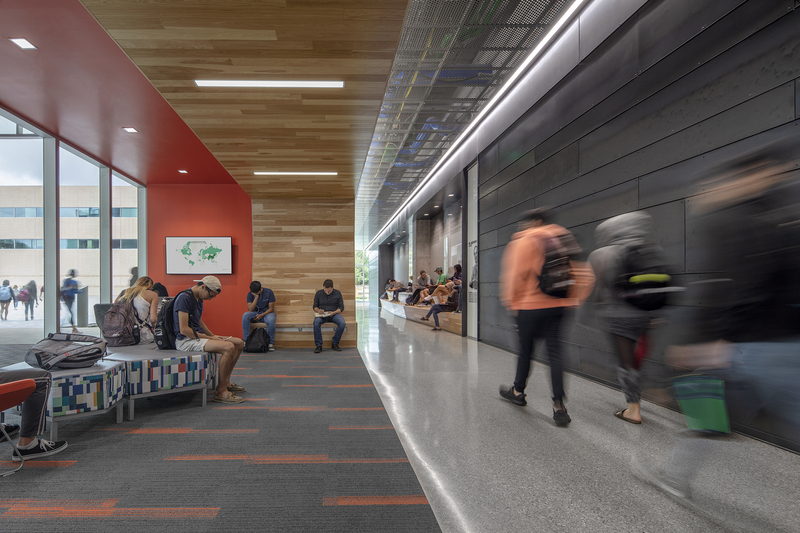 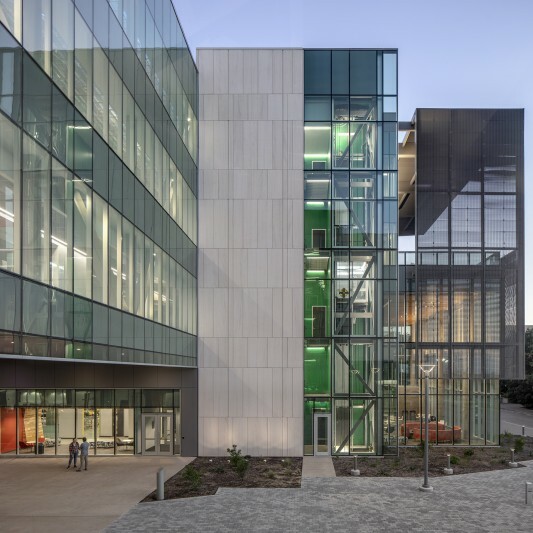 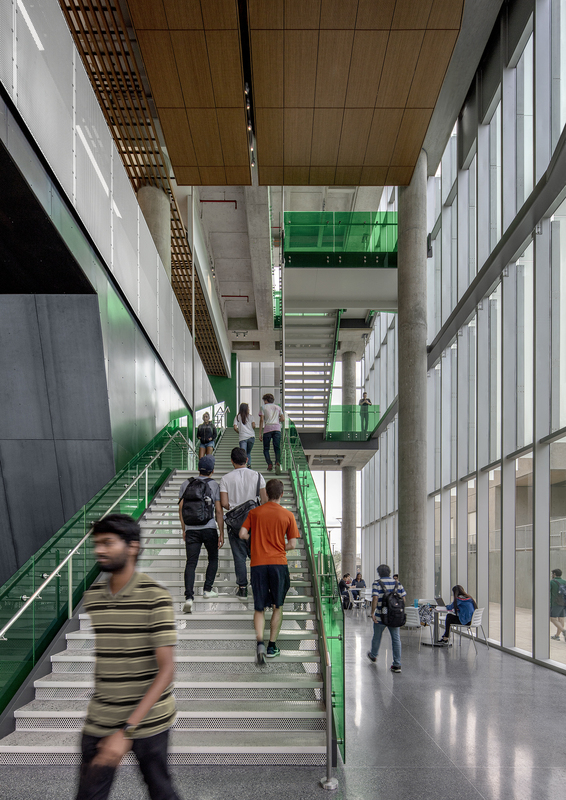 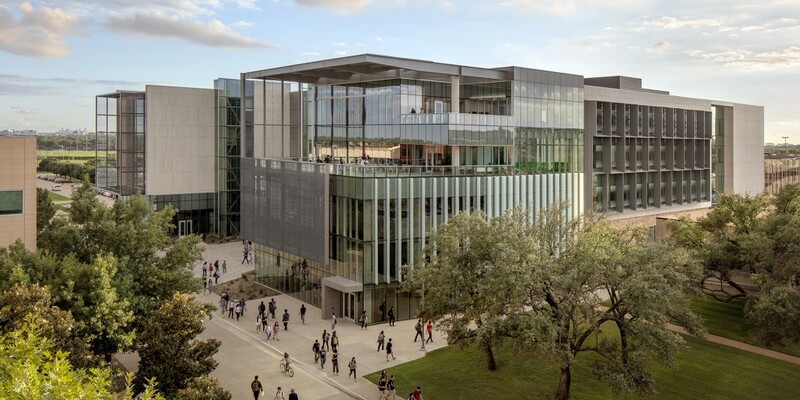 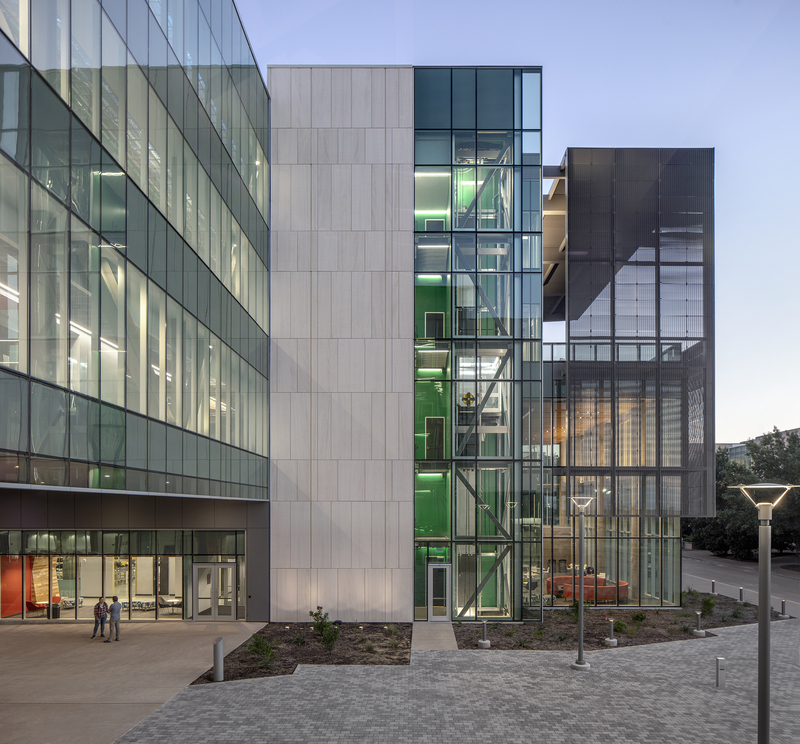 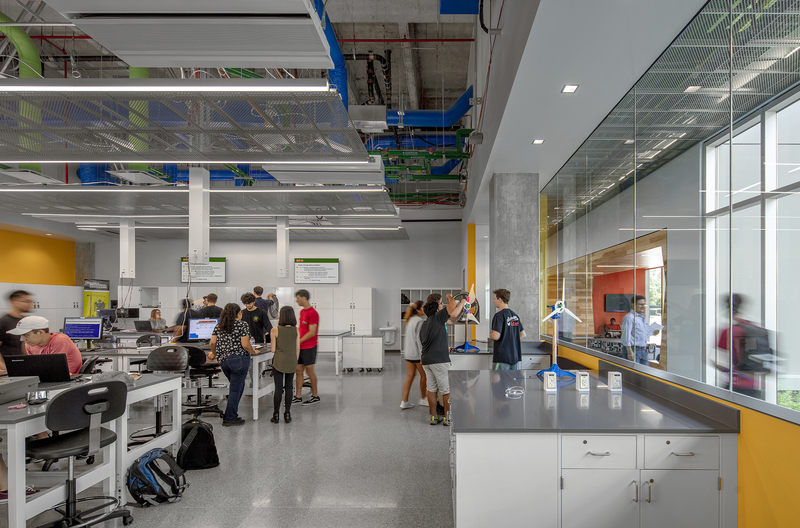 The addition of the new Engineering Building, primarily for the use of the Mechanical Engineering Department, will give UT Dallas the ability to accommodate expanding student enrollment, hire additional faculty, increase degree production, improve graduation rates and increase externally funded research. 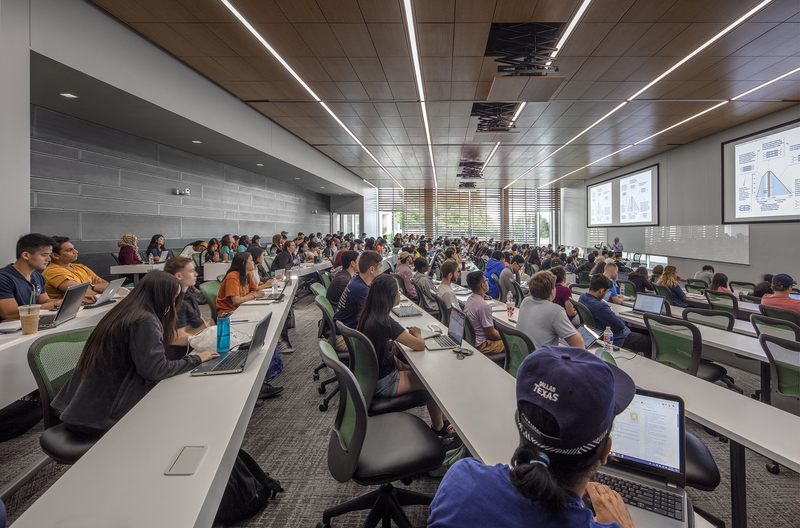 The new space will include classrooms, a 300-seat lecture hall,offices and conference space. 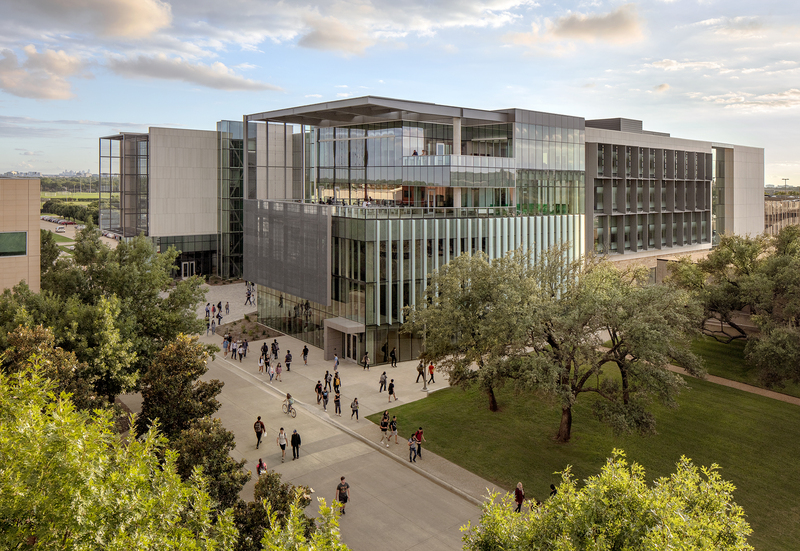 It will also house materials, fluid, heat transfer, energy research nano-bio research, robotics research and computer labs.